Todd is the owner of Practice Factory and founder of Recruits Baseball Club and Elite Pitching Development. Todd has been working with baseball players of all ages for over a decade. He specializes in throwing and pitching mechanics and is known as the top pitching instructor in the Saint Louis area. Todd attended Ladue High School and received a scholarship to play baseball at Illinois State University, where he played four years as a standout pitcher. Upon graduating from Illinois State, he was drafted by the Arizona Diamondbacks. Cameron has been teaching all aspects of the game to young ballplayers ever since he graduated from Eastern Illinois University. Cameron was a Division 1 standout on the baseball and football field while attending Eastern Illinois. Although Cameron excels in teaching all areas of the game, his expertise is in catching and infield work. Cameron is also the Youth Director for Recruits Baseball Club. Tyler is an Oakville native and played his high school baseball for the Tigers, helping them to a State Finaappearance his srgih. Tyler then played two years at Jefferson Junior College where he started at first base and hit in the middle of the order. Tyler then received a scholarship offer to play for NAIA powerhouse, St. Catherine. Tyler is the hitting coordinator for Recruits Baseball Club and is also the lead hitting instructor at Practice Factory. In the Spring, Tyler coaches at Lindbergh High School as the head JV coach. 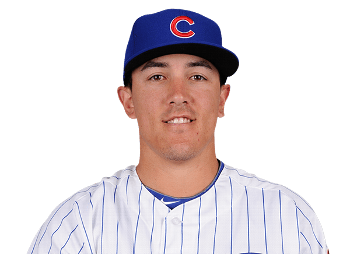 Tyler Schweigert was an elite high school shortstop for four years at Libertyville High School in Chicago. Upon graduating, he received a scholarship to play baseball for Eastern Illinois University where he was a super utility player for all 4 years. Tyler currently coaches at the Division 1 level for Southern Illinois Edwardsville. 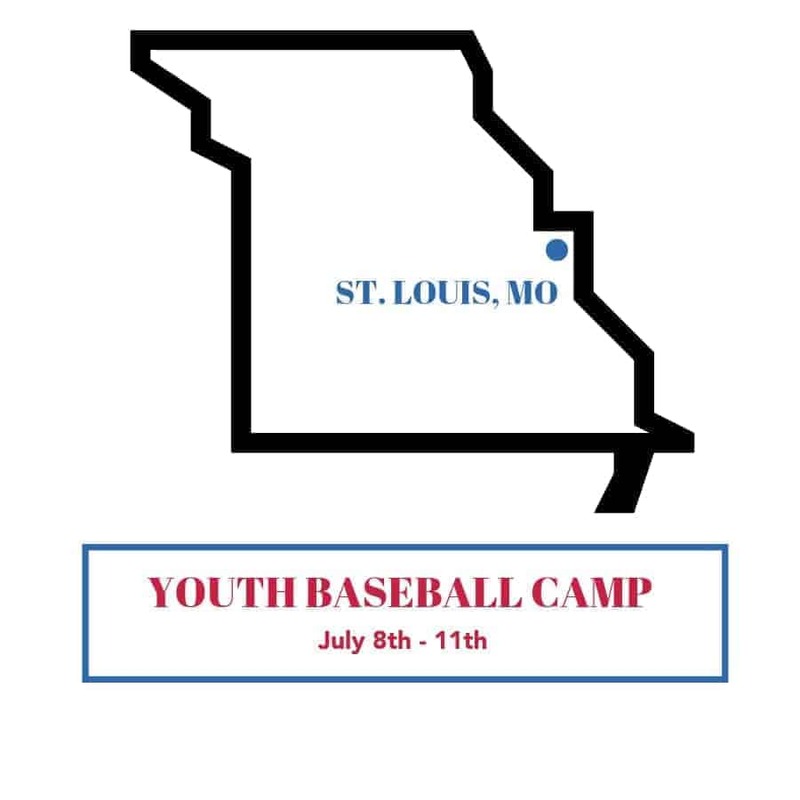 February 1, 2019, St. Louis, Missouri– American Baseball Camps (American Baseball Camps) is back in the St. Louis, Missouri area. 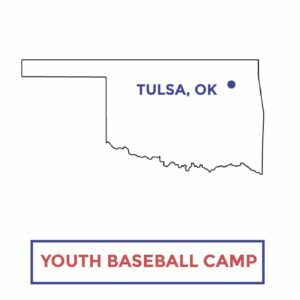 American Baseball Camps founder Nick Rotola (Outfielder with the Wichita Wingnuts) is accompanied by expert coaches in each major position: catching, infield, outfield, pitching, and hitting. Coaching is highlighted by ABC coach Todd Stein. 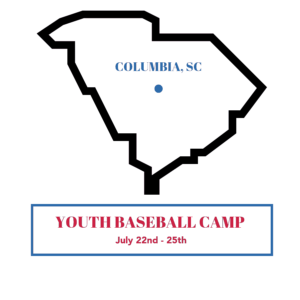 Todd is the owner of Practice Factory and founder of Recruits Baseball Club and Elite Pitching Development. Todd has been working with baseball players of all ages for over a decade. He specializes in throwing and pitching mechanics and is known as the top pitching instructor in the Saint Louis area. Todd attended Ladue High School and received a scholarship to play baseball at Illinois State University, where he played four years as a standout pitcher. Upon graduating from Illinois State, he was drafted by the Arizona Diamondbacks. Sessions are available now for players of all skill levels. 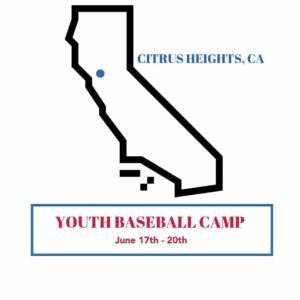 Early registration discounts are available now – an introductory rate of $179.99 will be placed on the camp and it will rise to $199.99 on April 1st. Camps are tailored for serious little league, high school, and travel team players throughout the St. Louis area. This year’s program is an opportunity for players from St. Louis, Chesterfield, St. Charles and Highland areas to get better and learn the game from great coaches.